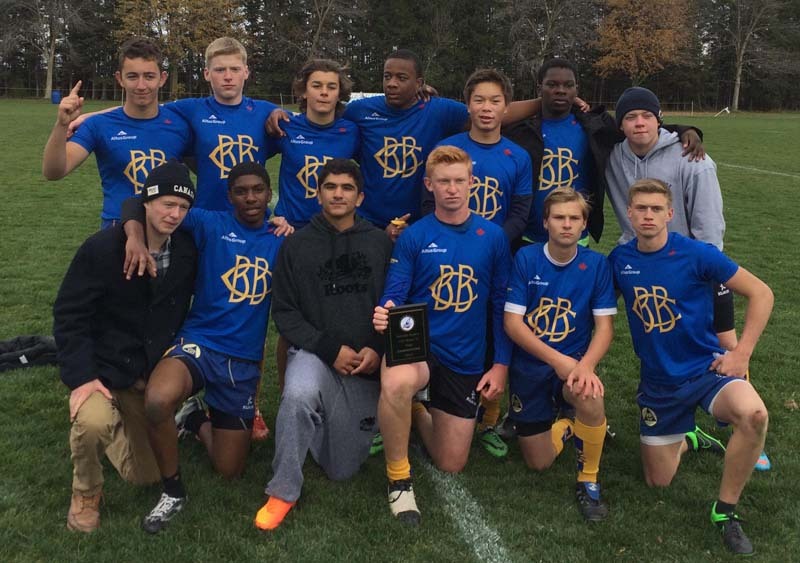 Junior Rugby at Balmy Beach RFC is an excellent introduction and development program at one of Canada’s most successful rugby football clubs. 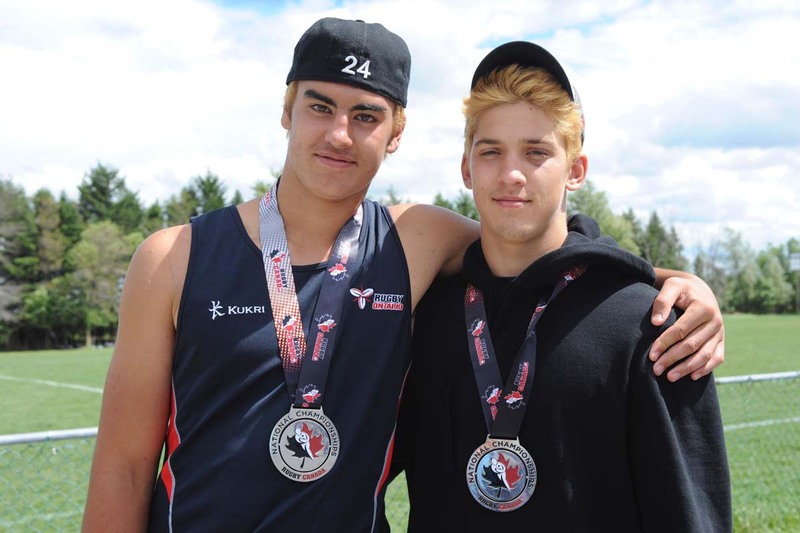 Our junior players have gone on to represent their club at the McCormick Cup, Ontario and Canada at the Rugby World Cup. We have a dedicated team of NCCP Level 1 & 2 certified coaches and look for players, parents and supporters who are committed to making a positive contribution in an environment that fosters mutual respect, sportsmanship and a lasting love of the game. We offer co-ed teams from U7 to U13, with gender-specific squads from U15 to U19. The season runs from April to September depending on the age level, with opportunities to play festivals and host international touring sides. Players can start at Mini-Rugby (U7/9), a modified flag-version of 7’s played on a smaller pitch (similar to rugby league). We emphasize, fun, friendship and development of the core skills needed to enjoy and advance the game. At U11 modest contact (tackling) is introduced, along with uncontested scrums and lineouts as the players continue to develop towards the full 15 player union rules game. From U15 onwards, players compete as a 15-a-side squad on a full-sized pitch with modified rules to encourage safety and correct technique. This is Girls only, full contact, 15 players per team, full field rugby. The club will operate a team based on 25 to 35 registered players per team. Games: Begin in June and will be played Wednesday evenings. Play in games is determined by coaching staff. As players skill levels will vary and coaches determine playing time based on competitive play and safety. Full contact, full field rugby. A few rules are modified. It is 15 players per team, plus substitutes. The club offers spring training/house league with the Metro Rugby Association and a summer season in the Rugby Ontario competitive league. Players can register for Spring MRA, Spring MRA/Summer RO or Summer RO only (details below). – 1st Hour “Drills & Skills” facilitated by a highly qualified (paid) coach. – Spirit & Culture – As important as the technical application and learning is the opportunity for the boys to forge friendships with other players and coaches from competing clubs. Games: Beginning in June and will be played Friday evenings or Saturday mornings/afternoons. Coed, contact (tackle) rugby. It is played on a smaller pitch with 7 players per side. Beach will enter as many teams in a tournament as we have players with a couple of substitutes per team! Games: Tournament style during May, June and July on Saturdays. U13 Girls (Contact) NEW for 2019!! Intro to Contact: Coed, contact (tackle) rugby. It is played on a smaller pitch with 7 players per side and uncontested scrums and lineouts. Emphasis is placed on activity and skill acquisition resulting in a fun, healthy environment. Coed, flag rugby in a modified form on a small field. Balmy Beach Junior Rugby, Balmy Beach Rugby Alumni and the Balmy Beach Club are proud to announce a new program to help develop the potential of our junior players. This program, named for the iconic hooped socks worn by the Balmy Beach First XV, will provide a year long athletic membership to the Balmy Beach Club to those select junior players who show a commitment to personal development and the game of rugby. Open to U17 and U19 boys and girls, HOOPS will help your players realize their full potential; in the gym, on the pitch and in life. Help us, Help YOU get your HOOPS. 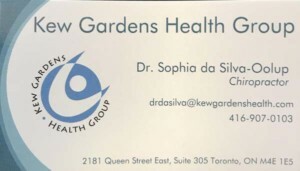 My name is Derek Persaud. I am currently in grade 12 at Neil McNeil and am 18 years old. 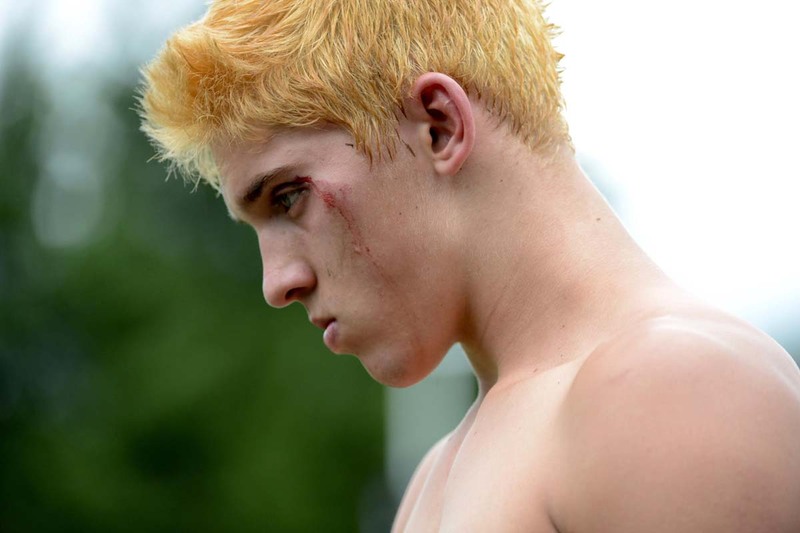 I play rugby for Balmy Beach and for my high school. Recently, my twin brother (Jordan) and I were selected to be members of the HOOPS program at The Balmy Beach Club, receiving free memberships to the club for the next year. 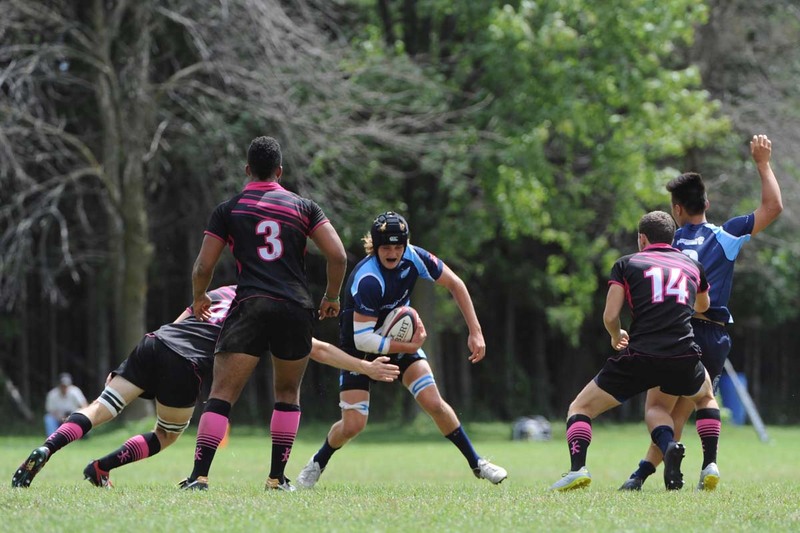 I started playing Rugby in grade 10 when I played 7s for my school Junior team where we won the TCDAA championships. The same year, we were finalists in TDCAA 15s. After having such a fun time playing rugby and developing a passion for the sport, my brother and I convinced our ever so skeptical parents to sign us up with Balmy Beach to play 15s in the summer of 2016. During the season, the team played very well but were eliminated in the semi-finals by Ajax. However, the following season at Balmy, we bounce back and won the championship. We offer co-ed teams from U7 to U13, with boys squads from U15 to U19 and a girls only U17 squad. The season runs from April to September depending on the age level, with opportunities to play festivals and host international touring sides. Players can start at Mini-Rugby (U7/9), a modified flag-version of 7’s played on a smaller pitch. We emphasize, fun, friendship and development of the core skills needed to enjoy and advance the game. At U11 modest contact (tackling)is introduced, along with uncontested scrums and lineouts as the players continue to develop towards the full 15 player Union rules game. Here are the Bios of our first two recipients Derek and Jordan Persaud from Neil McNeil High School. 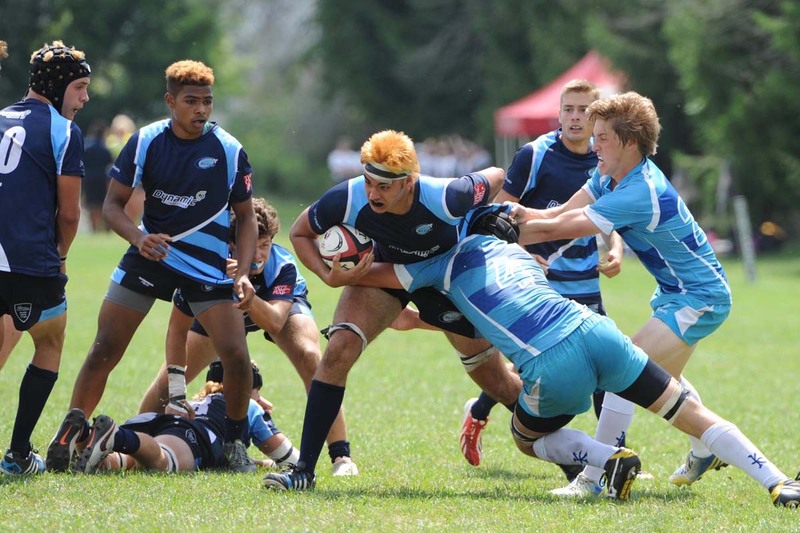 The Toronto Inner-City Rugby Foundation (TIRF) brings together schools, clubs and the rugby community to support student athletes from lower income and immigrant-rich neighborhoods to improve their athletic skills and to adopt the rugby ethos of hard work, discipline, and mutual respect. 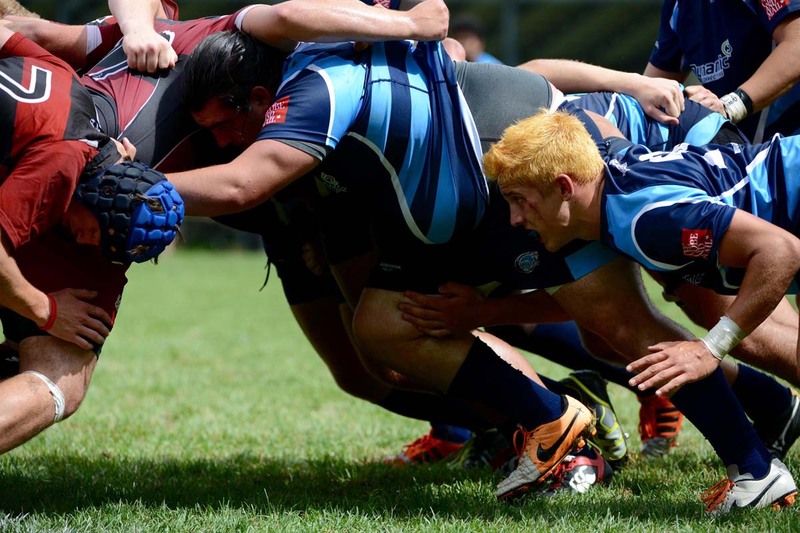 TIRF focuses the game in communities and through the commitment of clubs and high schools, trains young players to achieve success in and through rugby. 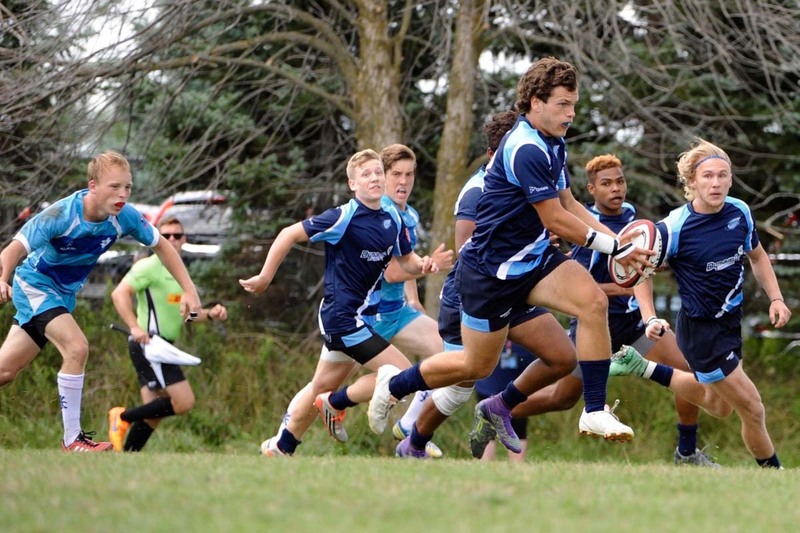 TIRF works with Rugby Ontario and Rugby Canada to lower costs to players and assists with overcoming financial barriers.